Consider joining Landscape Photographers Jack Graham & Örvar Thorgiersson for the Photography Adventure of your life to East Greenland! On this tour you’ll have the options of photographing icebergs the size of skyscrapers, steep mountains which fall into the sea, deep fjords, floating icebergs, glaciers, sled dogs, whales, and the culture and settlements of Greenland. Each day we travel and explore new locations by boat. 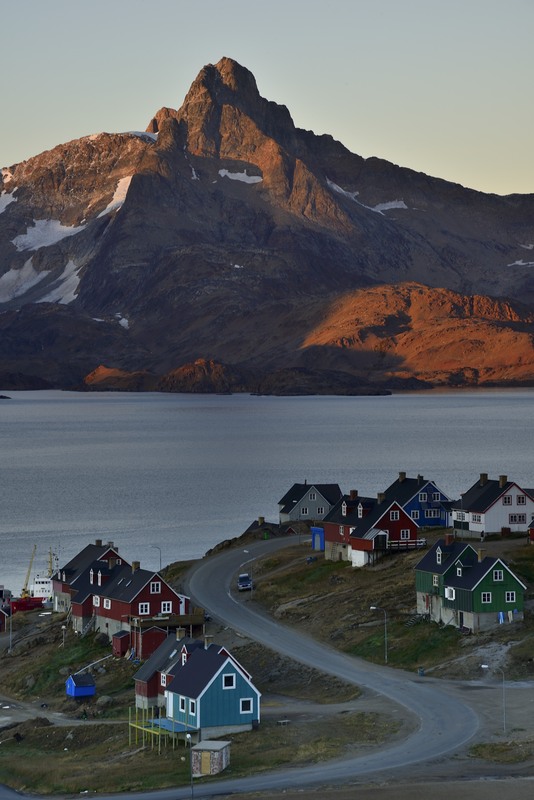 Glaciers, fjords and other settlements in east Greenland. Each location has its own unique photographic scenery. The primary occupation of the natives is fishing and seal hunting. People have indeed lived in East Greenland for certain periods during the last several thousand years but the period when the area is ice-bound and the wide belt of field ice, that lasts throughout the spring and summer, have made this area very isolated – both from the rest of Greenland and the world at large. The first Europeans came to this area only just over a hundred years ago, and this separation from the rest of the country is clearly reflected in the language and culture of the region. We will have 6 full days of photography on Greenland and time will be available for some sightseeing and photography in Reykjavik. LODGING: In the beginning and at the end of the trip, we will stay in a very nice hotel in Reykjavik. 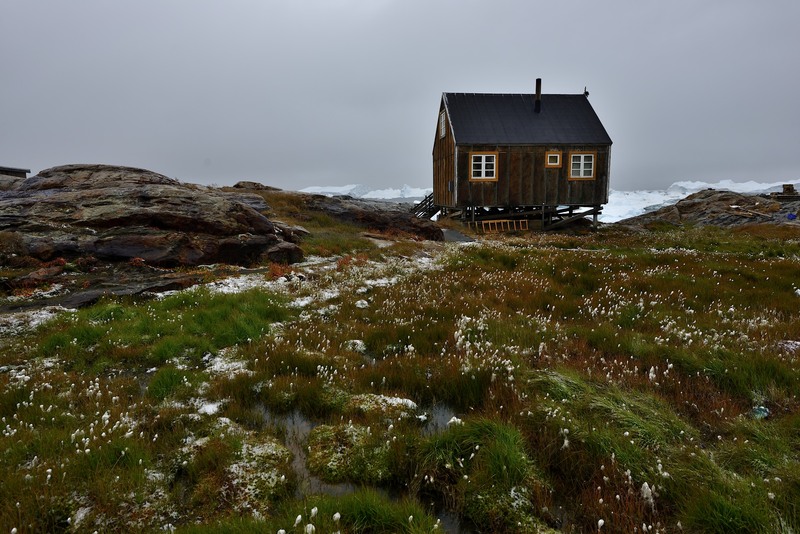 Greenland is very remote and accommodations are still improving. About ½ of the time in Greenland we’ll be sharing rooms as well as baths. Again sacrificing comfort for great photography is the only way to travel in this remote area. There are simply no other options. 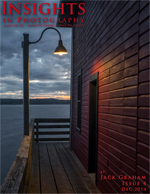 We at Ultimate Photo Workshop want you to know this upfront … no surprises! BAGGAGE: Baggage restrictions are also a factor. Since we are travelling by boat every day and some days to new locations,we ask you to bring only duffle bags not exceeding 40 lbs., (no big rolling suitcases). We simply can’t get them on the boats. Of course your camera bag(s) are fine. From experience, please bring only what’s needed. 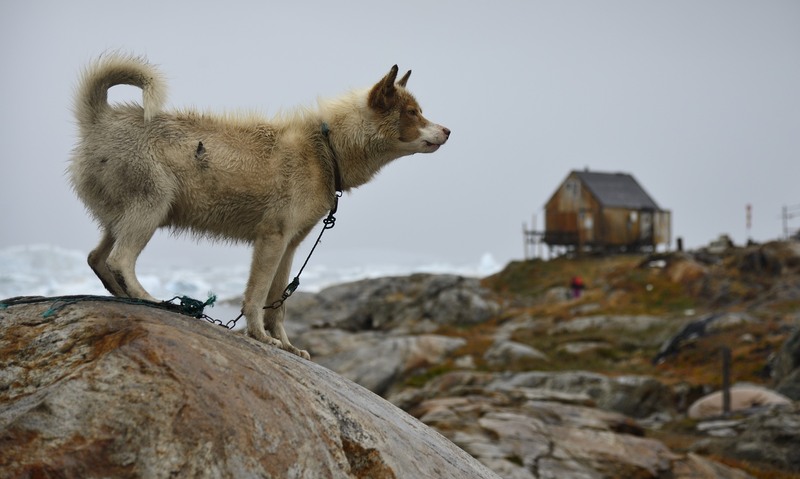 WEATHER: The temperature in Greenland is highly dependent on where you are. The mean temperature remains below +10° C (50° F) in June, July and August in just about every town in Greenland. Because of the usual low amount of humidity the visibility is great and the temperatures can feel warmer than normal. We visit the old abandoned American base in Ikateq, a very interesting place with a lot of subjects to photographed with the backdrop of amazing arctic scenery. Another location is the Knud Rasmussen glacier, a large and scenic glacier. Sail the Ammassalik fjord with a stop at the desert settlement Qernertorvetit and though the long fjord Ikasartivaq, just on the shore of the the Sermerlik Icefjord, we visit the settlement Tinit, with 125 inhabitants who are mainly hunters. 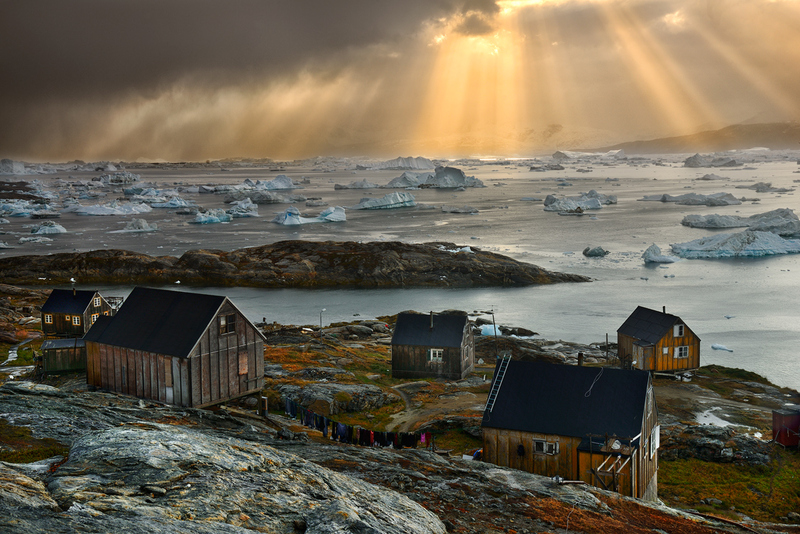 Old winter settlement (old earth huts) with a view of big icebergs and the historic earth huts we will have lunch. We cruise between big icebergs and keep an eye on whales on the Atlantic. We sail to a settlement in the icy fjord – Tiniteqilaaq stay there over night in a local Inuit house with a view over the icy fjord. Old Inuit hamlet located on the shore of the fjord Sermilik. This is one of the most interesting places in Eastern Greenland. The fjord has the 4th largest linguistic output of Main Greenland ice cap, and almost always packed with large sculpture icebergs. Sailing the fjords the first stop is at Inuit hamlet Kuummiut, walk around the settlement, meet the locals, photograph the coastline, and if lucky see some Inuits returning from their hunting trip. We sail to the narrow fjord of Ikassa, to a location with ice bergs on rocky coastline. We can hike to the tongue of a glacier, and get the feel of the ice. After breakfast at the hotel, you will take the FlyBus out the front door and drive to Keflavik International Airport for your flight home. TO ICELAND from the UNITED STATES: Direct flights from Seattle, New York, Washington D.C and Boston are available on Icelandic Air as well as other carriers, destination Reykjavik Airport (KEF).